"Prime location near the town centre, and under a 5 minute walk to the quayside." 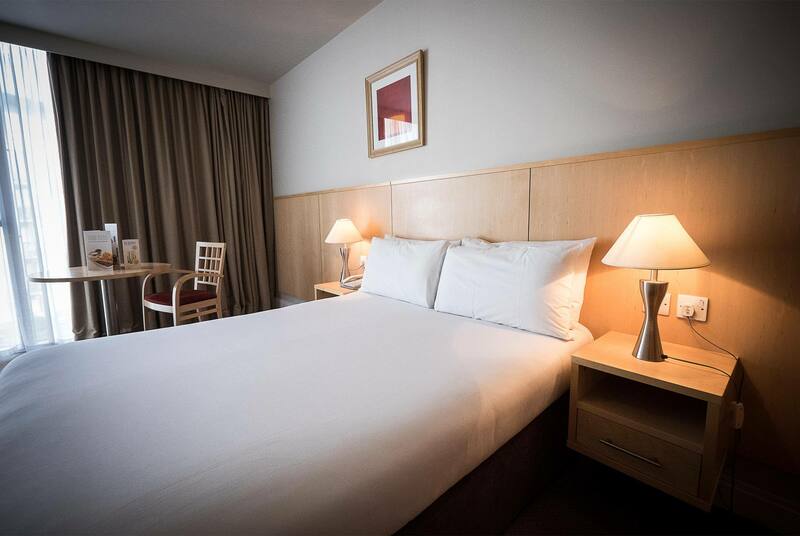 Our Derry hotel is centrally located near to the walled city's quay with stunning views across the River Foyle, and easy access to the nearby Quayside Shopping Centre and Tower Museum. Within Derry's city walls, you've got history in the form of the city's oldest building - St Columb's Cathedral - and culture with the modern Millennium Forum and 17th Century Guildhall, which plays host to various events. Coming into Derry from the South (A5), North (A2) and Southeast (A6). Follow signs for the City Centre and then Tourist Information Centre & coach set down point, you will find a car park to be on your left hand side and the river Foyle to be your right. 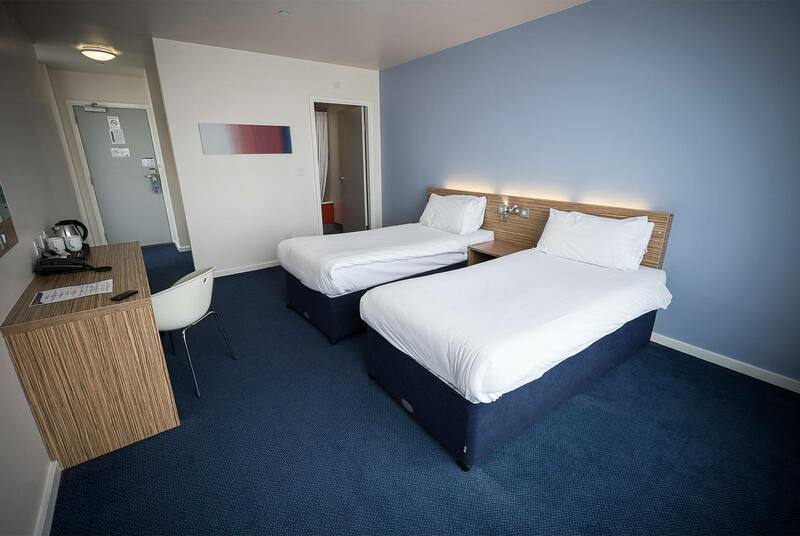 Follow the river until the next roundabout, at the roundabout take your first left leading you directly into Victoria Market pay & display car park for use for Travelodge Customers (charges apply), You will see Travelodge Derry On the Street Adjacent to the car park. If not parking take the second exit going straight ahead until you reach a set of traffic lights and Travelodge is on the right hand side. Chargeable parking is available nearby at the Municipal car park on Williams Street (height restriction 1.8 m).